Here is hoping that 2018 brings positive events and happy times to you all! I am looking forward to resuming my Monday Night Development Group on Monday 15th January. There is always fun and laughter while I teach and mentor our beautiful and talented students. We had a lovely Christmas party at Toogoom a few weeks ago with great food and entertainment. It is amazing how all the right ‘secret santa’ gifts end up with the right people. 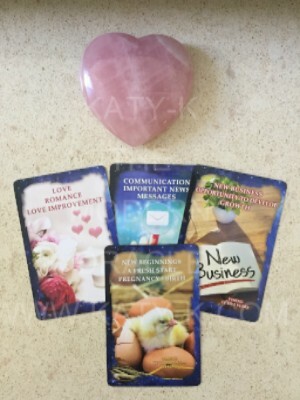 Our first lesson we will be preparing our vision boards ready for the New Moon blessings. I am looking forward to my visit to the Gold Coast this month where I will be doing readings at the Health Harmony and Soul Festival. I will be on the International Psychic Directory‘s stand with Leela handing out the new magazines. 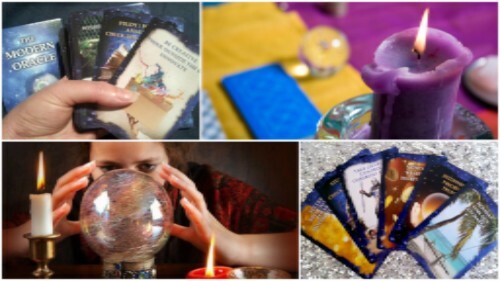 Come and say hello or book a reading with me. Thank you to everyone who has been sending me healing and following the journey of my double foot surgery. I am healing slowly, as it takes longer when you have to use your feet. I really do appreciate any healing that you send. 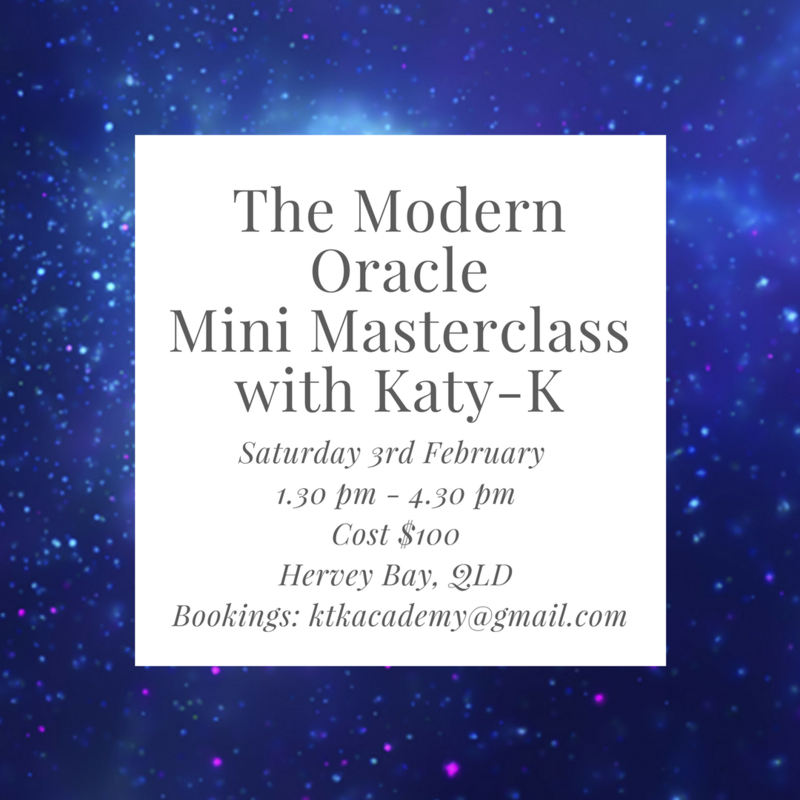 We have some exciting workshops coming up in February and March before I take off to the USA with my first stop being Hawaii. For those of you in Hawaii, we have an exciting two-day workshop with the amazing Emma Kupu Mitchell where we will be incorporating workshops on Trance healing, The Modern Oracle training, and master classes, psychic development, Yoga Nidra and Kundalini yoga, sound healing and much much more. There will be limited spots so keep the weekend of 17th and 18th March available to join us for two life-changing days. 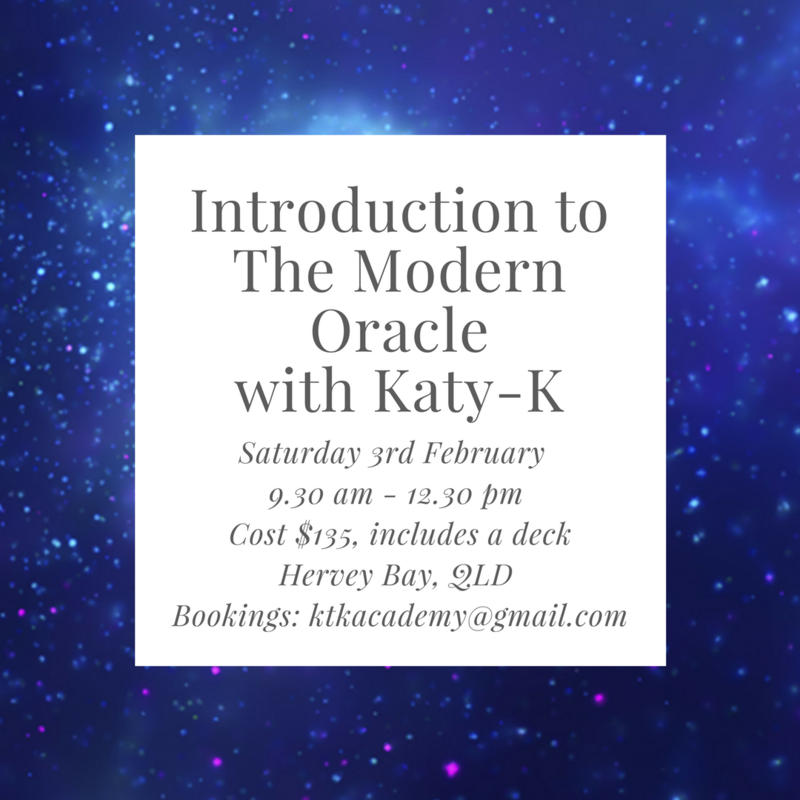 I will also be resuming the Mediumship Workshops in Hervey Bay in February and March. Again book early to get in as I will be limiting the numbers. Now is the time to be setting your goals for the new year. Don’t be that boat without a rudder drifting along. Make time to plan your year and take time to think about all you would like to achieve. Sending you love and blessing for the new year of 2018. Monday 15th – Hervey Bay Development Group starts. New students welcome! Time to hit the books and do that study. 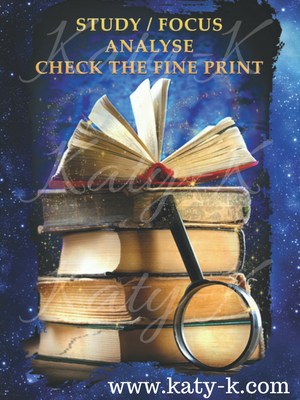 This card can also suggest a situation that requires great focus from you and it is important to take a closer look at it. Whatever venture you are going into, it requires more research and further investigationPurchase your own copy of The Modern Oracle online today!